A leading provider of mental health care services, psychiatrists, psychologists, group therapy, behavioral health, outpatient treatment in Bergen, Passaic, Hudson, Union, Essex. Paramus NJ. four profiles were found for Careplusnj.org in social networks. Among other social networks the website is represented in Facebook, Twitter, LinkedIn and YouTube. 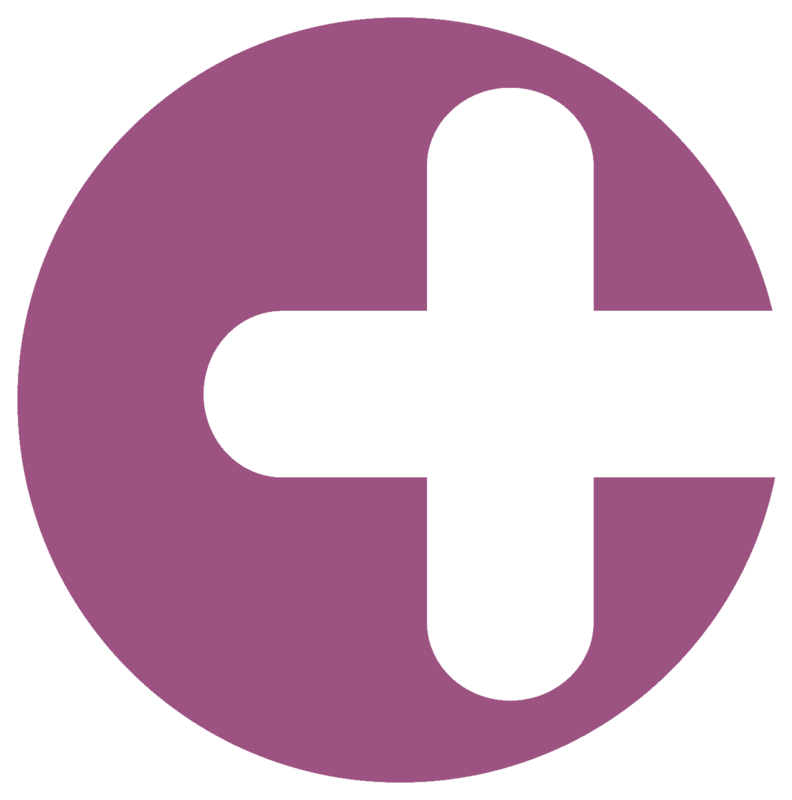 The web server used by Careplusnj.org is located in Scottsdale, USA and is run by GoDaddy.com, LLC. On this web server 31 other websites are hosted. The language of those websites is mostly english. 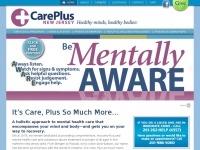 The Careplusnj.org websites were developed using the programming language PHP and served by a Apache server. The website uses the shop software system WooCommerce The website uses the latest markup standard HTML 5. The website does not specify details about the inclusion of its content in search engines. For this reason the content will be included by search engines.